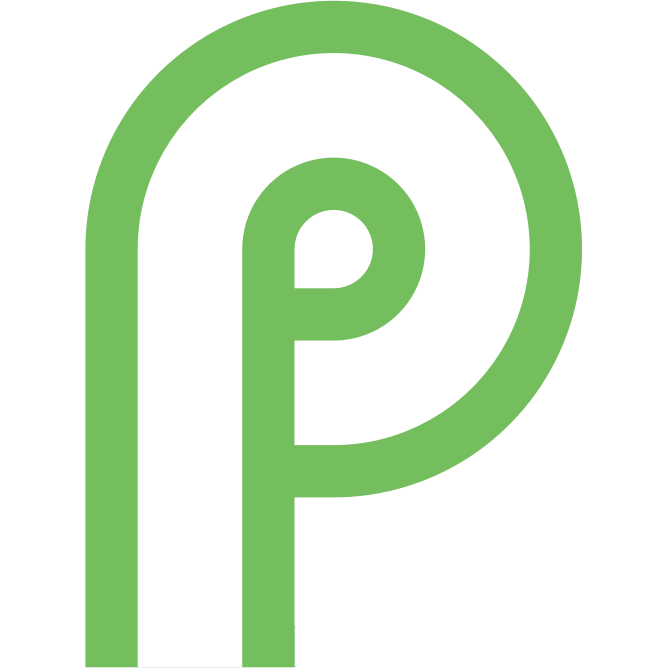 We've covered a massive amount of changes in Android P, from sweeping changes like the new notification styles, to small changes like the settings gear on Picture-in-Picture windows. Admittedly, this new feature falls into the latter category, but we thought it was still worth mentioning. As it says in the title, pulling down on the notification tray causes the device to slightly vibrate. It's controlled by the 'Vibrate on Tap' system setting, which is also present in Android Oreo (but it doesn't cause the notification pulldown to vibrate on that version). Not a massive change by any stretch of the imagination, but definitely one of the many small tweaks that show Google's attention to detail.